For every moment worth celebrating we will deliver the finest outside catering options that will transform your event into reality. Enjoy a myriad of authentic culinary experiences with Park Hotel Group Catering. Be it canapés served butler style or big feasts with fiery live cooking stations, choose to go local with Singaporean heritage flavours or global with our wide selection of Asian and European cuisine that includes vegetarian options. Our dedicated team of specialist at Park Hotel Group Catering will deliver exceptional service and innovative ideas to create memorable epicurean moments at your special event. Organising a business meeting or having a busy day at work? Park Hotel Group Catering offers new bento lunch sets for your intimate corporate meetings. Choose from a selection of asian and western bentos featuring well-loved dishes and classic favourites! Orders have to be placed 7 days in advance. Delivery fee of $80 nett will be incurred for orders less than 30 sets. All orders come with full porcelain ware, bottled water and collection after meals. Here are some incredible venues that we offer to play host to your next stunning event. 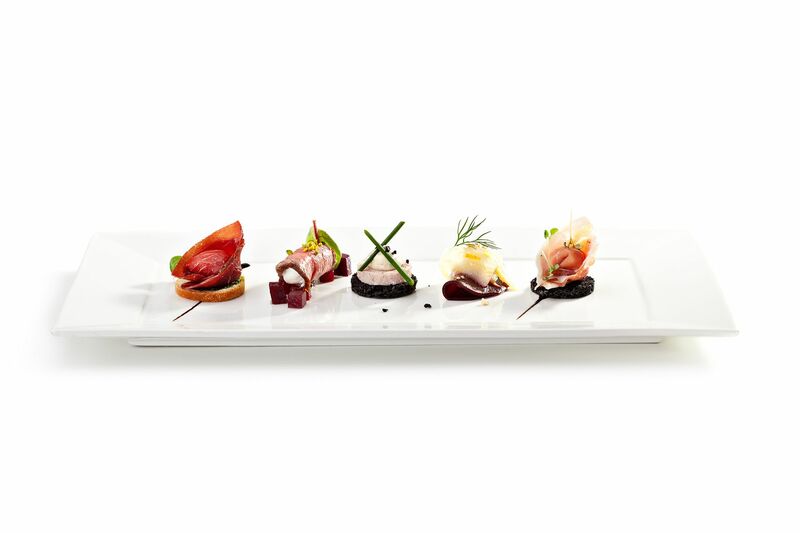 Our portfolio of chefs bring forth vast experience and a diversity in menu creation to suit the style of your event. You are invited to choose from a plethora of different cuisines from our award-winning restaurants in Singapore. Let us design the culinary experience for your next event. Please contact (65) 6432 5552 or email catering@parkhotelgroup.com.